While every care is taken neither Madikela Tours nor any agents shall be liable for any losses, damages, injuries, accidents, delays or inconvenience to any person, luggage or personal property whatsoever. The rates quoted will as far as possible be maintained for the periods shown. Madikela Tours cannot however guarantee the rates and these are subject to change. Madikela Tours does not have direct control over provision of services by suppliers and whilst they are in all cases selected with utmost care, we do not accept liability for error and omissions of such suppliers. Madikela Tours reserves the right to alter routes, transport and accommodation should conditions necessitate such alterations. It is required that our Clients secure travel insurance that includes medical as well as cancellation cover for the full duration of the tour. Insurance must cover personal injury, medical expenses, loss of luggage and the expenses associated with tour cancellation or alteration. It is the client’s responsibility to ensure that they have all the necessary travel documents in their possession including passport, insurance policy, visas and medical certificates. The last two only when required. Our Clients are aware of the itinerary and declare upon booking that they are in adequate health to embark upon the trip. Clients must be aware that anti-malaria medication is strongly advised to be taken before departure to Malaria Risk areas such as the Kruger National Park. Please consult your doctor about Malaria Prevension Methods before your holiday. Should you, or any member of your party, cancel your holiday after confirmation, this cancellation must be confirmed in writing by the person that made or paid for the tour. Madikela Tours reserves the right to claim a cancellation fee of up to 100% of the total package price as a pre-estimation of damages. Madikela Tours reserves the right to claim a cancellation fee of up to 100% of the total package price as a pre-estimation of damages. As Madikela Tours use a large number of suppliers it’s not possible to list all their amendments and/or cancellation charges. Accordingly, amendments to confirmed reservations at any time prior to departure will be made subject to the conditions that the customer is liable for all additional cost of whatever nature arising there from. Late payment of the balance of the cost of your holiday may also result in cancellation charges being applied. If the reason for your cancellation is covered under the terms of your insurance policy, you may be able to reclaim these charges. Should one or more members of a party cancel, it may increase the per person holiday price of the remaining members. No refunds will be made for no-shows and unused services. Within 24 hours from the time a reservation is made, no cancellation / modification fee is payable. 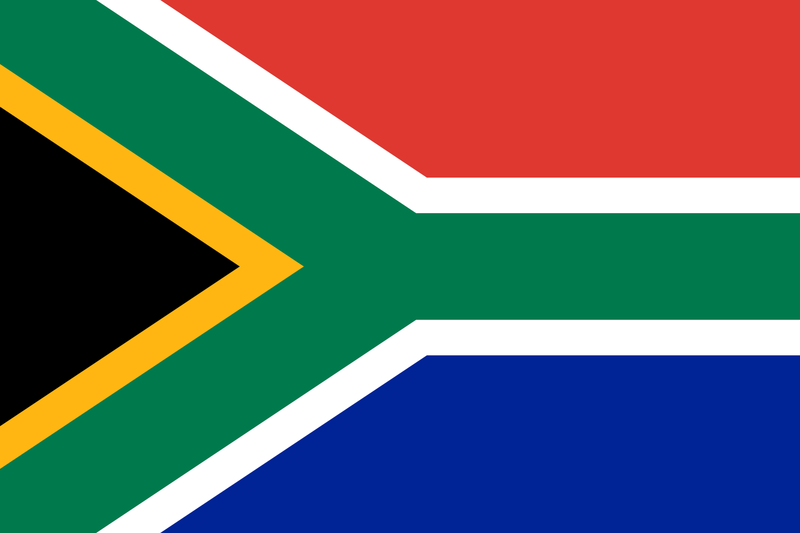 The laws of the Republic of South Africa govern the relationship between Madikela Tours and its Clients.